Jason Derulo has a selfie with his 93 year-old grandma! 4. 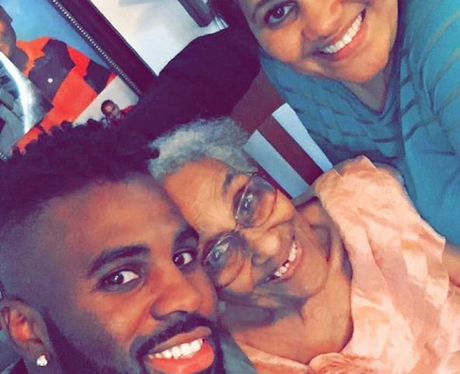 Jason Derulo has a selfie with his 93 year-old grandma!